I have always liked the Pro Ears hearing protectors, I've used their products for years, and the people that own and operate the company are really nice folks too. Pro Ears is an American owned company, and their products are built right here in the US of A, too! I recently received an email from Charles Ricci, co-owner of the company, telling me that both he and his partner are planning to attend this year's Gun Blogger Rendezvous. Pro Ears will be donating a $329.00 set of electronic hearing protectors to the raffle, and they will be bringing other promotional items too, for door prizes. 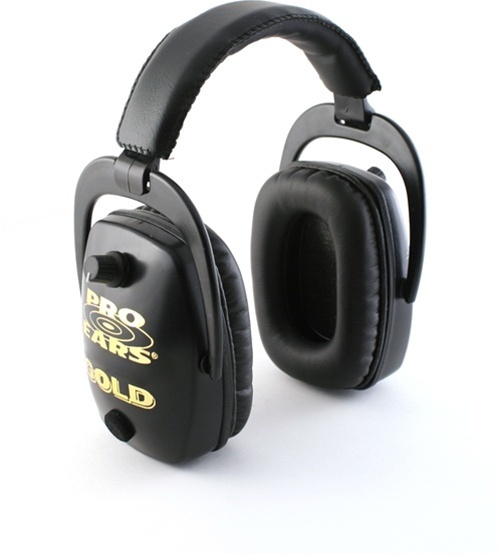 On top of that, they will be bringing a number of the top of the line Pro Ears Hearing protectors for us to try out at the range days, and if we like them, we can buy them at the end of the Rendezvous at a HUGE discount! This year's Rendezvous is going to be amazing!